This facial cleansing foam is awesome. 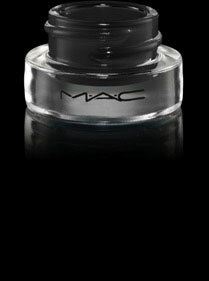 Its made for all skin types, but if you have sensitive skin, this is a must buy. 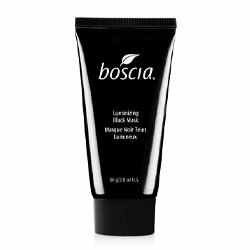 It will clean off your makeup, without leaving your skin ultra tight. 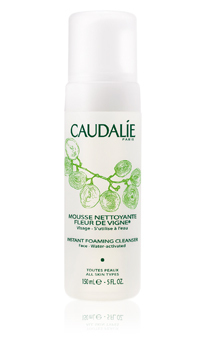 Plus, like the rest of the Caudalie line, it has the power of grape extract – with is high in antioxidants and helps to rid the skin of free radicals caused by light, smoke, etc.. The stuff that ages us. 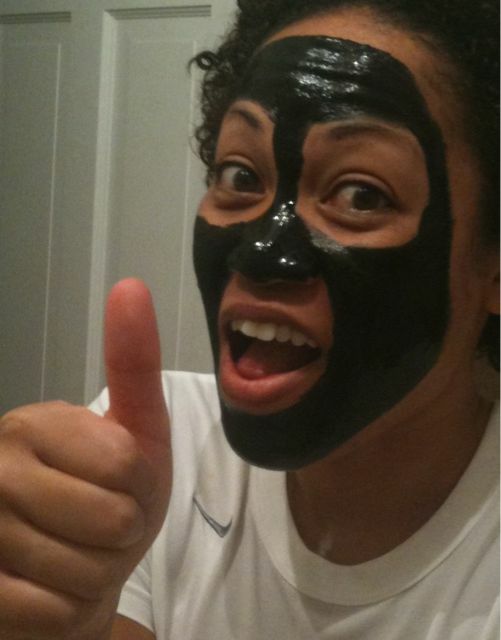 I like the fact that Im fighting aging even in my cleanser, because I dont know about you, but I plan on never aging. $26.00 at http://www.caudalie-usa.com or at Sephora. Ive tried liquid, pencil, every kind of eyeliner under the sun – and my all time favorite has got to be Mac Fluidline eyeliner. This little pot of gold will last you forever, and the consistency of the liner is so smooth and silky, you never pull on your lids when applying, like a pencil will do. And its softer then those liquid pens, although with the right brush, you can be just as precise.